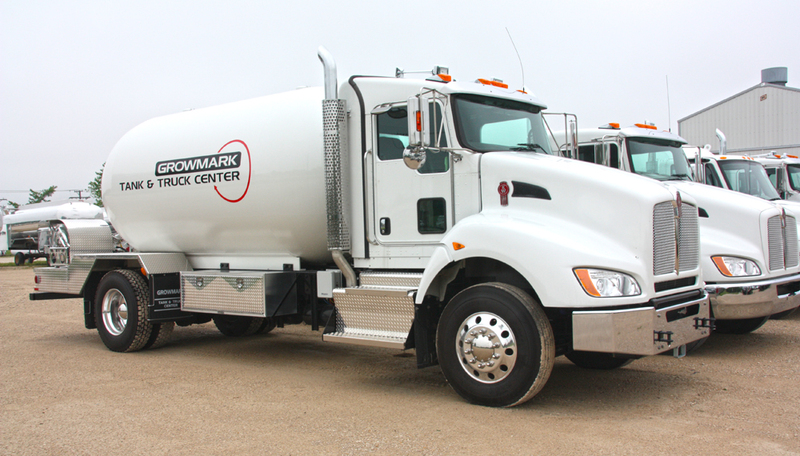 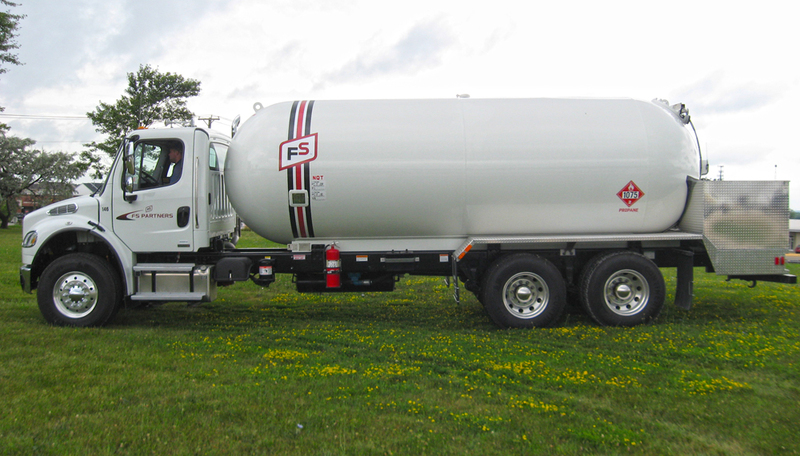 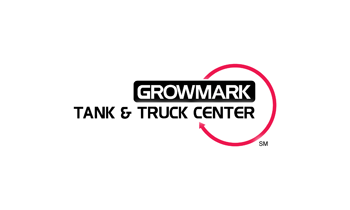 WITH A CUSTOMIZED DELIVERY UNIT BUILT AND SERVICED BY GROWMARK TANK & TRUCK CENTER, YOUR OPERATION CAN KEEP MOVING FORWARD, FULL SPEED AHEAD. 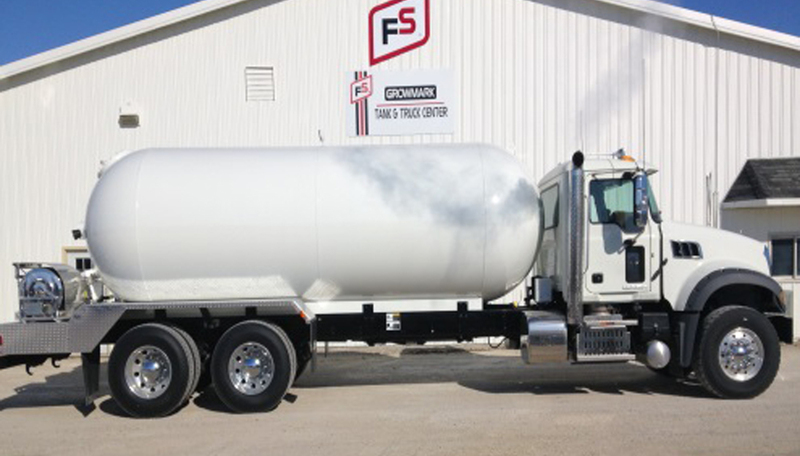 Pressure Vessels (Bottles) are manufactured by Trinity Industries exclusively with sizes ranging from 3,000 gal. 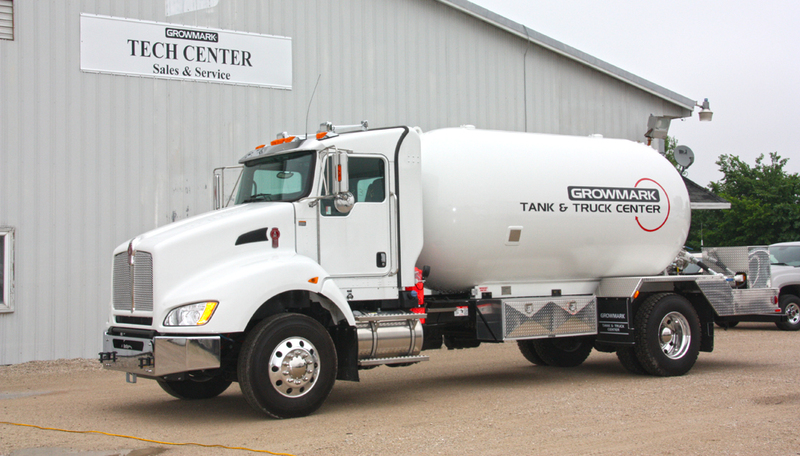 to 6,000 gal. 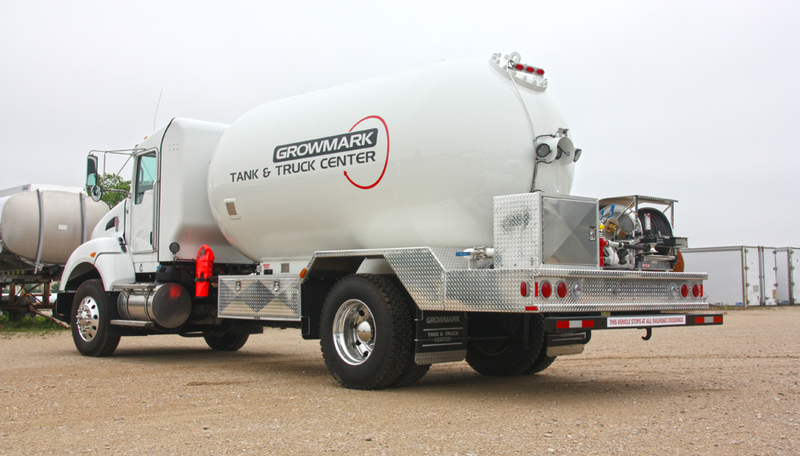 The open deck design is constructed of polished aluminum providing a professional, attractive look to your fleet. 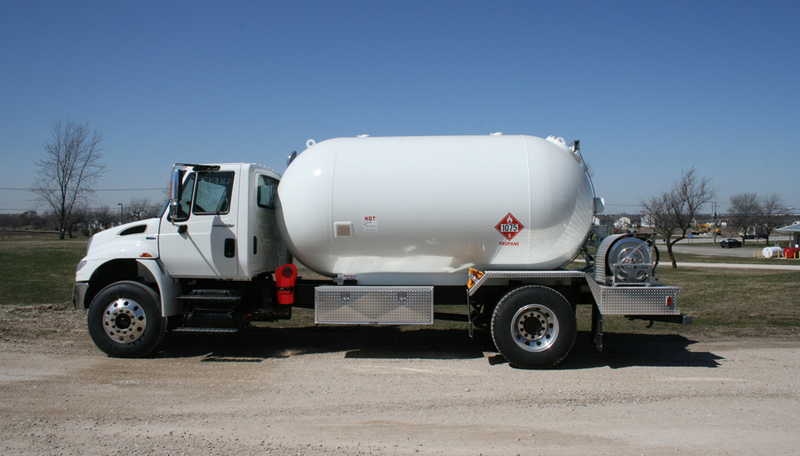 A large meter box with both an inside light and work light provide good operator vision. 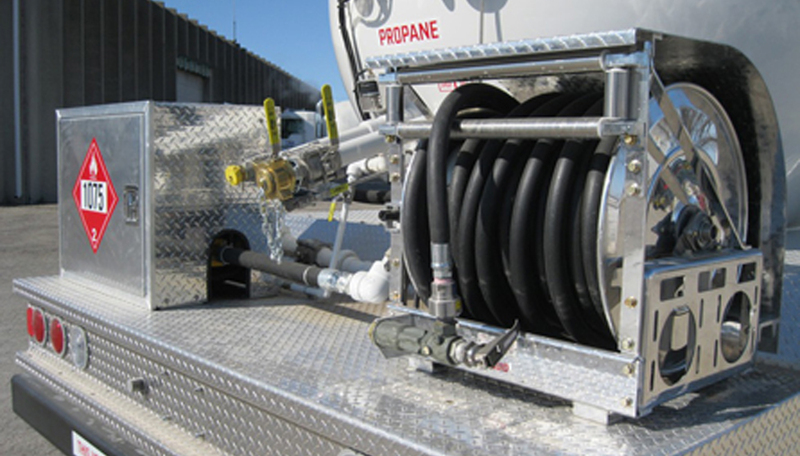 An aluminum reel cover protects the hose from road salt and UV rays so a long hose life can be expected.